Garden boxes are a highly valuable asset for any serious vegetable gardener. They provide a safe, healthy growing environment for vegetables and other foods. 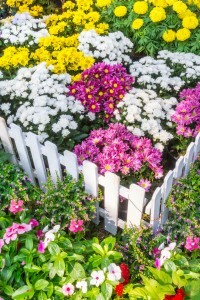 Any place in your garden area that was previously inhospitable for plants can be made into a healthy growth area when you take advantage of the raised sides of a garden box and add rich, fertile soil. 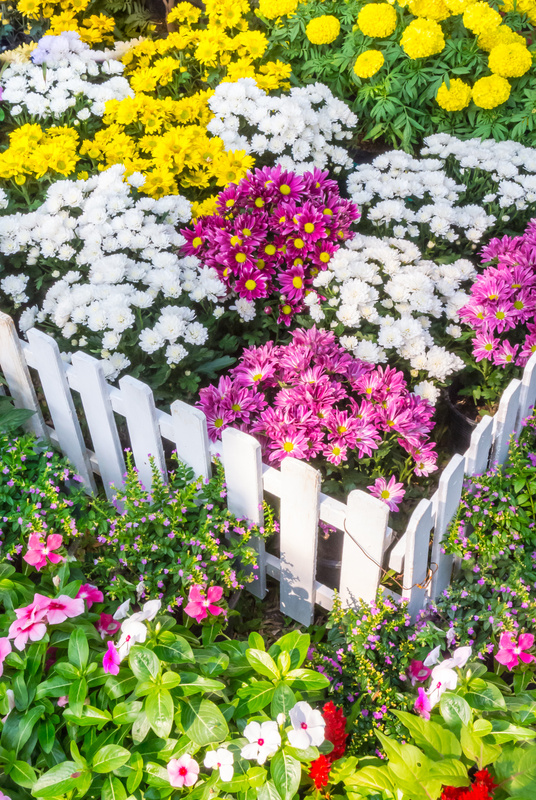 A garden box will not create a perfect planting area on its own, but it will solve a wide variety of problems with proper attention and care. Excellent drainage and irrigation capabilities, protection from pests, and efficient access to plants are all things that a garden box offers when properly utilized. Our premium garden boxes are available in a variety of sizes 4′x4′, 4′x8′, 4′x12′, or more. If you need a custom size, just ask. We take pride in our ability to customize our product to match any garden. We also offer several different styles so you won’t have to make any aesthetic sacrifices for the sake of your vibrant new garden. Contact us for more information on your options or visit our showroom in Lindon and see the Fence Specialist difference up close!